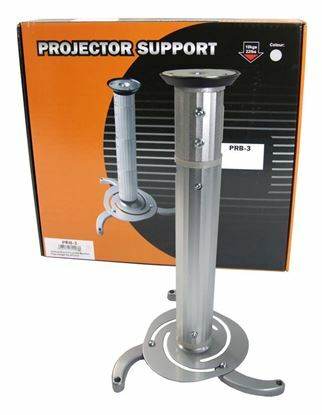 BRATECK Universal Wall & Ceiling Projector Bracket. 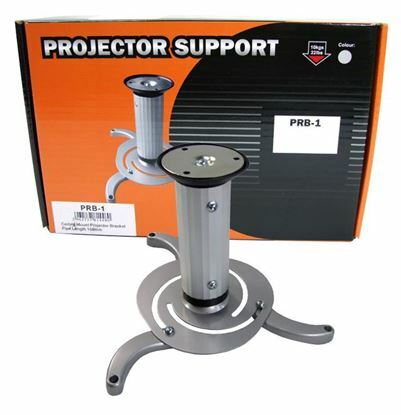 Tilt: -15~+15, BRATECK Universal Wall & Ceiling Projector Bracket. Tilt: -15~+15, Swivel: -8~+8. Adjustable height/length 430-650mm. Cable management system. Max load: 20kg. Colour Black.